Now that we're nearing Autumn, I can start thinking about refreshing my wardrobe with some warmer clothes and I LOVE AW fashion. 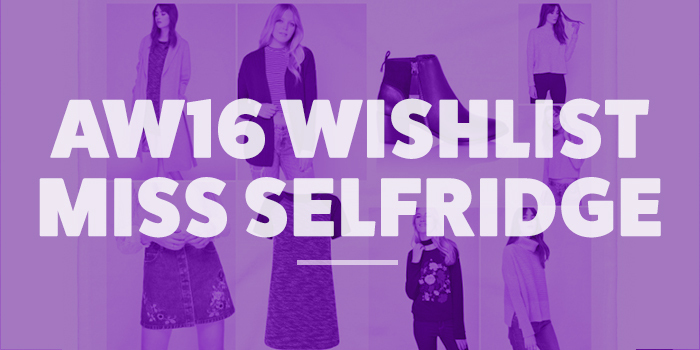 I originally planned for this post to be an AW16 Wishlist across all my favourite retailers. However, after having spent a few hours scouring the internet and various websites, I was really disappointed with the new ranges in a lot of stores. That is, until I visited Miss Selfridge's website. I've always been a fan of this store, but particularly this summer I noticed that they had loads of gorgeous pieces and I definitely bought a lot more from there this summer than I ever have before. I'm pleased to see that they have upped their game for AW and they have loads of beautiful items so I had to be very selective as I basically wanted their whole website! I love that this has a lattice back making it a bit different for a cardigan and how gorgeous is the colour? 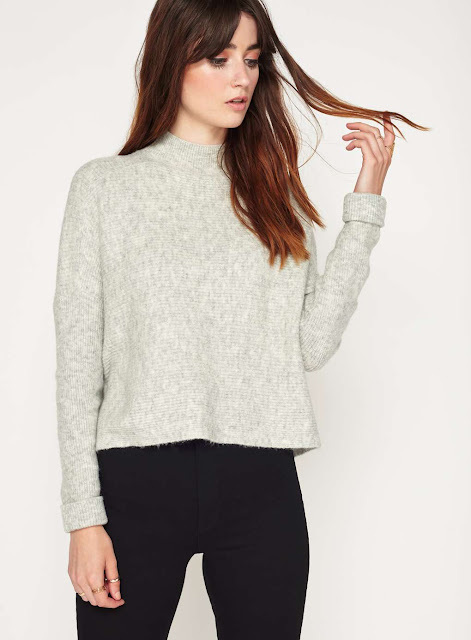 This jumper looks so super cosy, I think it would be perfect for the colder months. 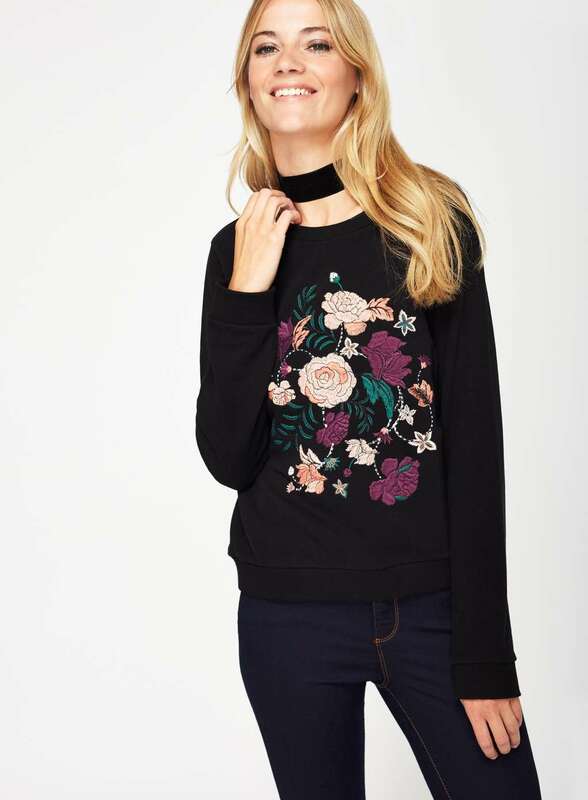 I am in love with this sweatshirt, I think the embroidery is so cute and it would really 'make' a more plain outfit. 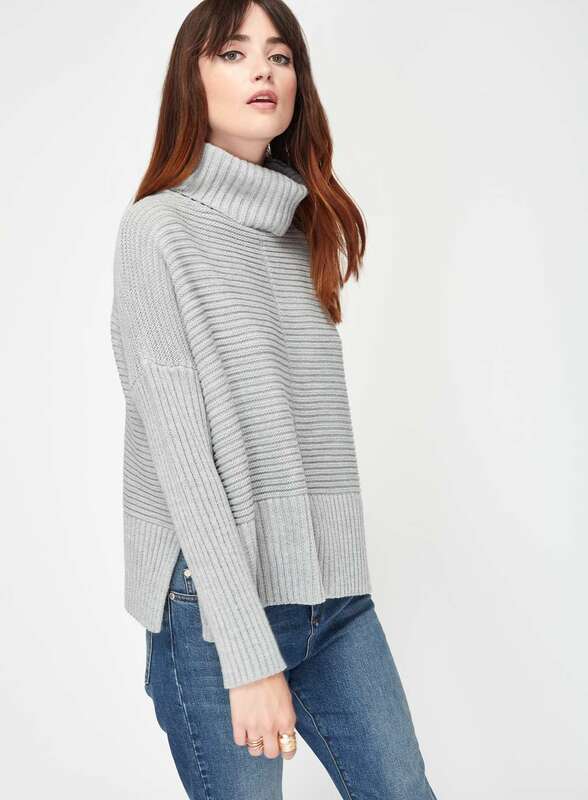 I'm not usually a fan of huge necked jumpers, but I think this one would be perfect teamed with some skinny jeans for an effortless outfit. There's defintely a grey theme to this post, but I think this sweatshirt would be so easy to throw on and be ideal for a more casual look. 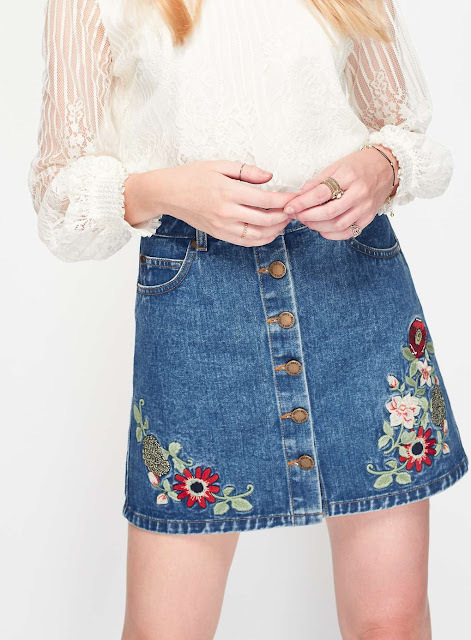 How cute is this skirt?? I'm loving this style of skirt at the moment and I think the embroided flowers are gorgeous. 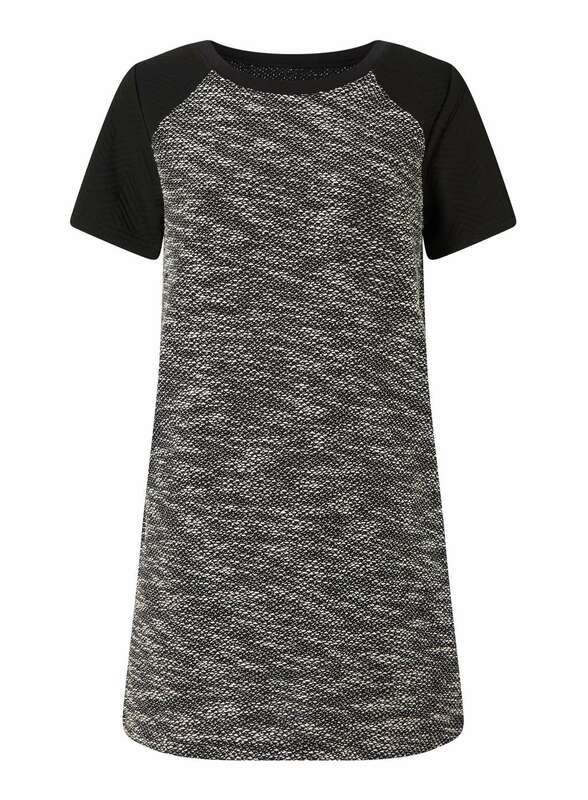 Although I already have a very similar dress, I think this would be perfect to throw on for a day at work. 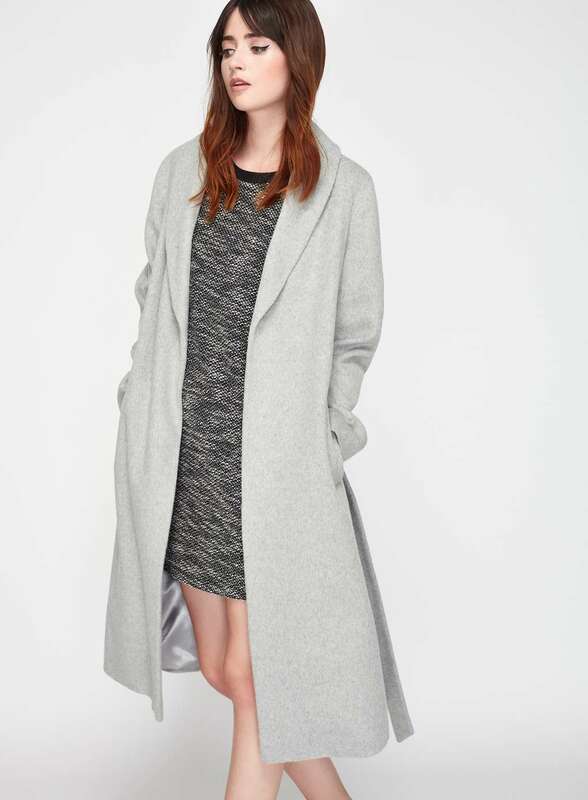 I really like this coat and I think it's really sophisticated, though I'm not sure how much I'd actually wear it. 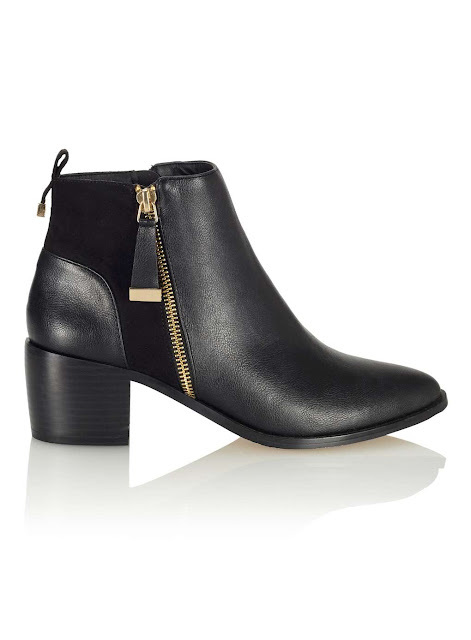 Although I probably don't need anymore boots, I love these ones as the heel isn't too high so I can definitely wear them for everyday, but they'd also be great for dressing up an outfit. It;'s currently taking all my willpower not to order everything featured in this post, I think it's all so gorgeous and ideal for this season. What's on your wishlist for this AW?